Super 9 Soccer invites players to register for 2018 - 2019 tryouts and become part of one of the most complete player development programs in the state. 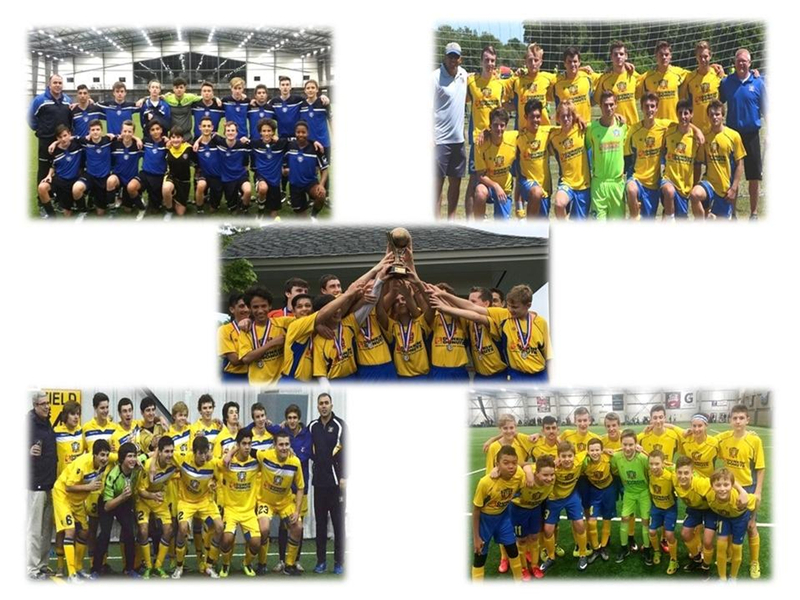 Super 9 Development Academy Premier Program is for young players who aspire to reach the highest levels in the game. Our focus on professional training and development throughout the ranks, from young players to Pro Development Team, provides an opportunity for all players to achieve their full potential in the sport. What Super 9 has to offer? · NSCAA, USSF, UEFA A Licence coaches on staff! You can register for tryouts by using the link provided below. ** All participants will be notified of selection decisions in a timely manner. Upon acceptance to a Super 9 team you will be required to complete a registration packet and pay a non-refundable fee of $199. 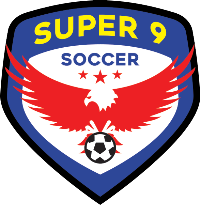 For more information about tryouts and Super 9, please visit http://super9.org/, call (585)503-4340, or email the club!